One of the great things about being a freelance writer is that you get to write about things that you wouldn’t normally even think about. Last year I began working with Blue Rhino Design, a creative company that develops museum and science centre exhibits. Through them I have become involved in the development of a world-class museum to honor Canada’s first and only recipient of the Nobel Prize in Literature, Alice Munro. Munro, it turns out, hails from Wingham, Ontario, a small town just a few hours north of Toronto. Part of my involvement in the project included pulling together a group of local authors to take part in a focus group to learn what draws writers to the works of Alice Munro and what offerings a museum could provide to entice writers to Wingham and to an Alice Munro Museum. Now, as part of our effort to broaden that discussion, the folks at Blue Rhino have developed a very short survey (3 mins, max) that they would like distributed as far and wide as possible. We are asking you to take the survey and then share it. Pass it along to writers, readers, friends, groups, organizations, libraries — anyone you can think of. And don’t be constrained by location. 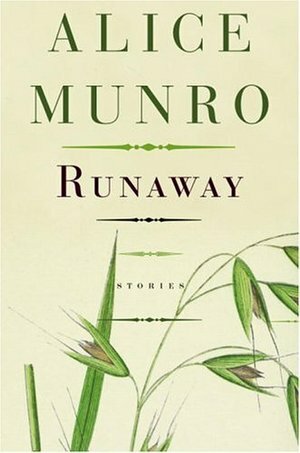 Munro has fans across Canada and internationally. We want to hear from them as well. You are free to reproduce the text below (and any of my text above) and share the survey link in blog posts, Facebook posts, newsletters, email and on Twitter. Wherever you like. Thank you in advance for adding your voice and helping to spread the word. 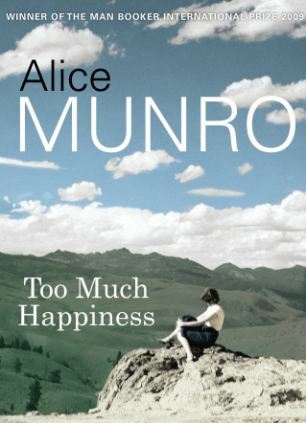 On behalf of the Alice Munro Partnership Group, Blue Rhino Design is conducting a feasibility study for the creation of a permanent museum exhibition to celebrate the work of the great Canadian author Alice Munro. You can add your voice to this project by completing this short questionnaire. Please feel free to share this link and the above text with your friends and colleagues.